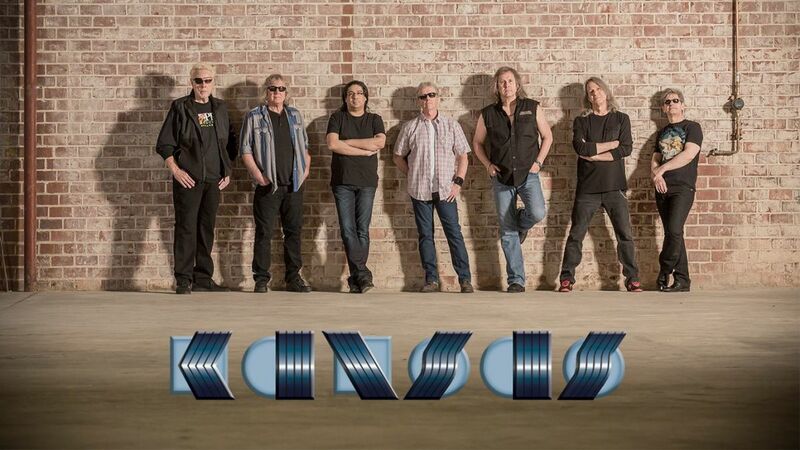 With a legendary career spanning more than four decades, KANSAS has firmly established itself as one of America’s iconic classic rock bands. This "garage band" from Topeka released their debut album in 1974 after being discovered by Wally Gold, who worked for Don Kirshner, and have gone on to sell more than 30 million albums worldwide. Europe and Japan. ‘Carry On Wayward Son’ continues to be one of the top five most played songs on classic rock radio, and ‘Dust In the Wind’ has been played on the radio more than three million times!